ATLANTA (May 23, 2016) – The Chick-fil-A® Foundation recognized the grant winners of the 2016 True Inspiration Awards with a celebratory event in Atlanta on Friday, May 20. The 22 deserving not-for-profits, which represent 17 states across the country, are receiving a combined $1.26 million in grants to further their work fostering leadership and entrepreneurial spirit in children. 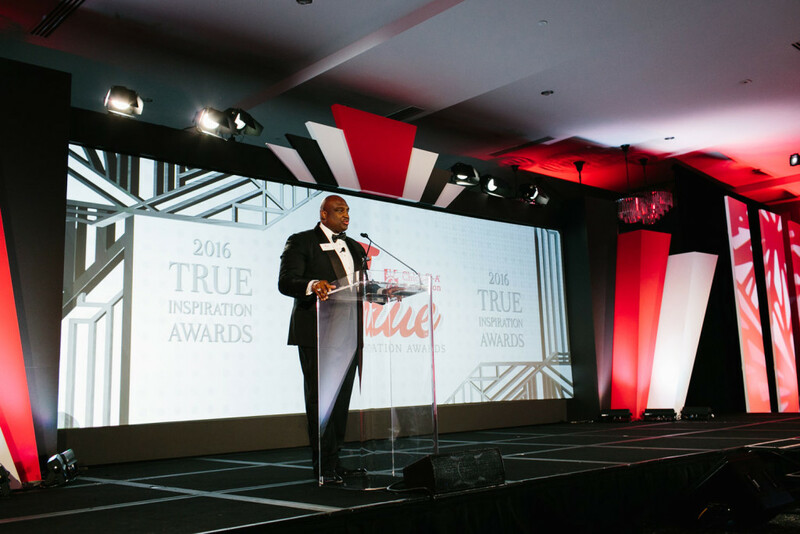 This is the second year the Chick-fil-A Foundation has hosted the True Inspiration Awards, which were inspired by the generosity of Chick-fil-A’s late founder S. Truett Cathy, who dedicated his life to serving his community by helping young people. The grants, given earlier this year to each organization, range from $15,000 to $100,000. Organizations either applied or were nominated by a local Chick-fil-A restaurant franchisee based on the group’s local work to inspire children to become future leaders. The event was made possible by the generosity of presenting sponsor, Delta Airlines, as well as hospitality sponsor, Legendary Events. 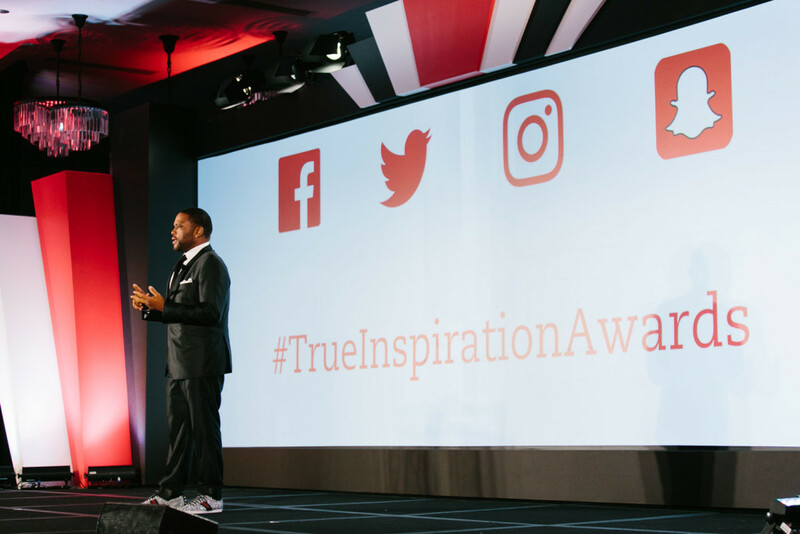 The Chick-fil-A Foundation is now accepting nominations for the 2017 True Inspiration Awards. Organizations that align with the mission to support youth and give back to their communities can be nominated online at Chick-filAFoundation.org/TrueInspirationAwards. 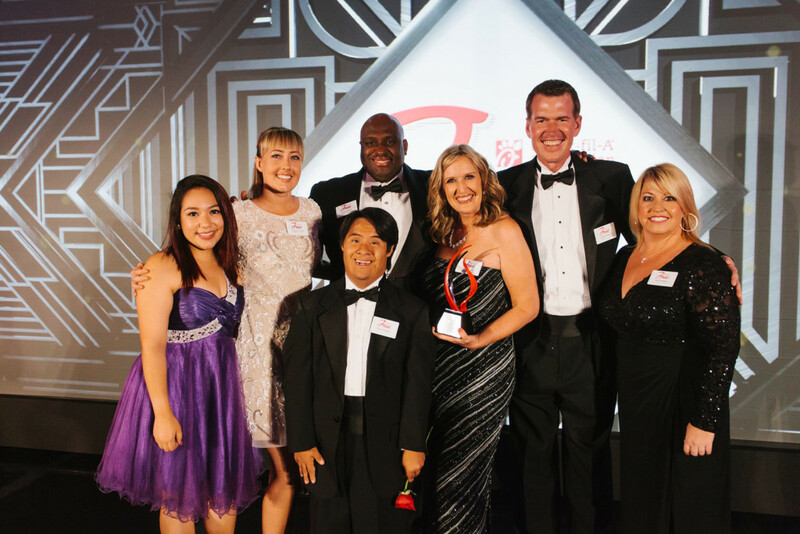 To learn more about the True Inspiration Awards and view a complete list of 2016 recipients, visit the Chick-fil-A Foundation website.